Come and hire our function room, available all year round! Our private function room is available for hire throughout the whole year, perfectly suited for christenings, birthdays, weddings and charity events. 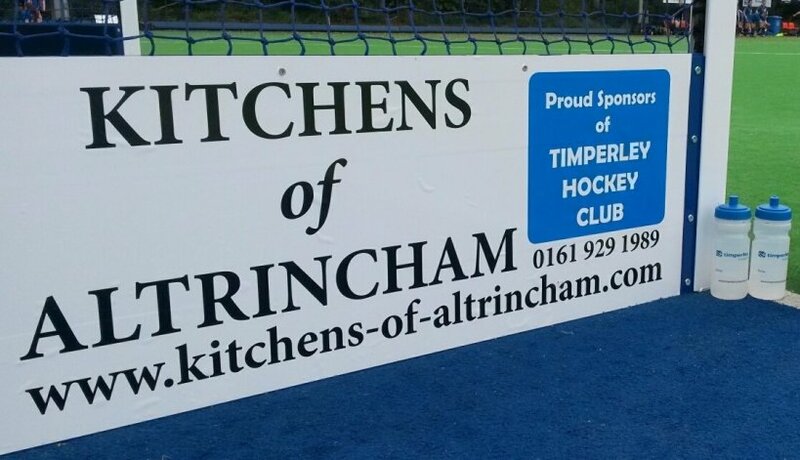 Timperley Sports Club joins Pitchero!  Welcome to Pitchero. Pitchero is a free online platform that allows your club to create a feature rich website and online community.